I took the plunge and am so happy I did! 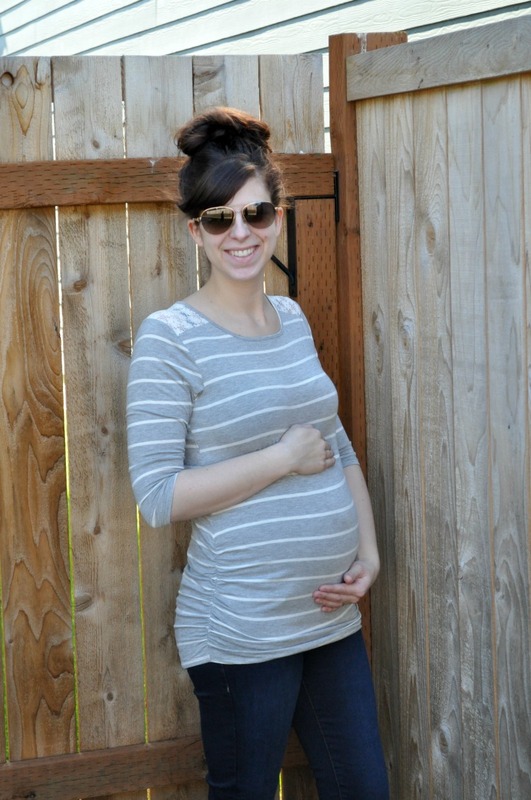 Maternity Stitch Fix for the win! 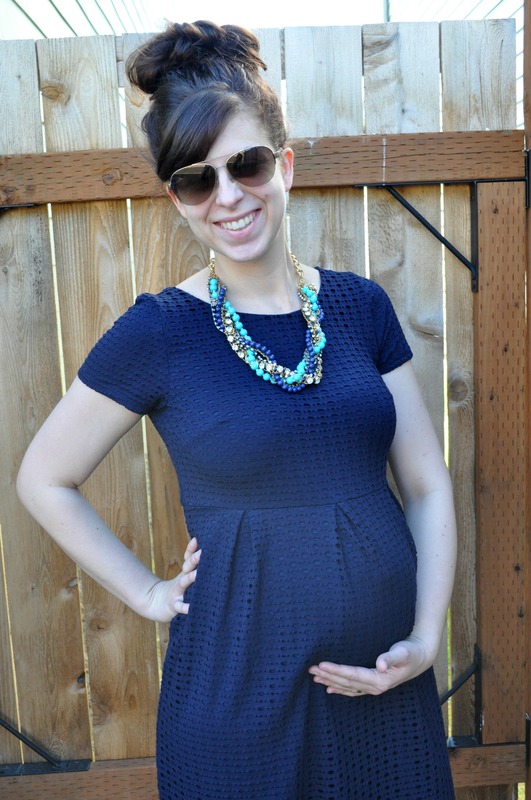 Stitch Fix has always known what they’re doing – I’ve adored so many of the pieces I’ve received over the last 2+ years, and now, they’re catering to both the pregnant and petite gals of the world. Hallelujah! 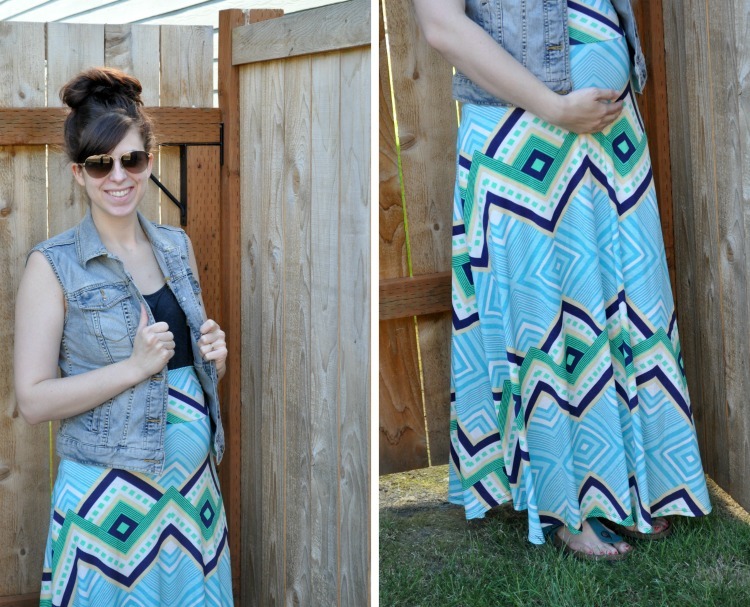 So, this maxi skirt. I knew right out the door that this one would be going back. Totally not my color combo or print. But I’ll hand it to my stylist, she was on point with fit. It was super comfy! Loved this top! Amazing stretch and super comfortable. Plus, side rushing is the best thing ever. But, seeing that it is 95+ around here, I couldn’t justify keeping a 3/4 sleeve top for now when I very well might need the next size up when cooler weather cools around. This top wasn’t maternity, but obviously worked. It had flow. Once again though, I wasn’t feeling the pattern. I think I’m in a floral phase of life. I noted that on my returns too – that I didn’t want geometric stuff next round. The skinnies were also part of my fix AND AMAZING! They are Mavi brand and overall a great fit. Had I not just ordered maternity jeans, I would have heavily considered keeping these. They felt like leggings, but with more support and well, they aren’t leggings so more appropriate for leaving the house. 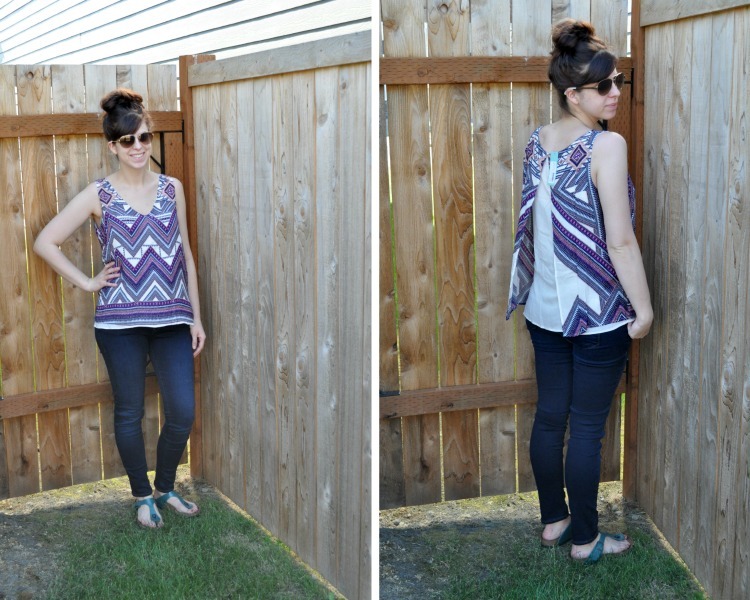 Have you taken the Stitch Fix jump yet? If not, I’m seriously dying to know what you’re waiting for! Sign up here and I’ll earn credit towards my next fix. My maternity wardrobe will thank you! The rouched / lacey 3/4 sleeve is totally my style! So pretty. The dress is spot on for you! Where is the blue dress from? It is awesome!